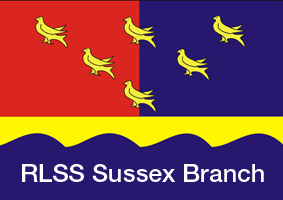 RLSS Sussex Branch organise a range of competitions throughout the year for our local clubs and members. Dates and locations for 2019 are being finalised. All entries will be made online, through the website. RLSS Code of Conduct can be found on the RLSS UK Website. Any competitors, helpers or spectators not maintaining these standards will be disqualified from the competition or will be asked to leave the competition.